Round wooden shield crafted in Lordran. Decorated with the ancient Labrys axe. offspring of the great stone archtrees. and the wood reduces magic damage. Upgraded to Magic +5, this shield provides 84.5% reduction to Magic damage. 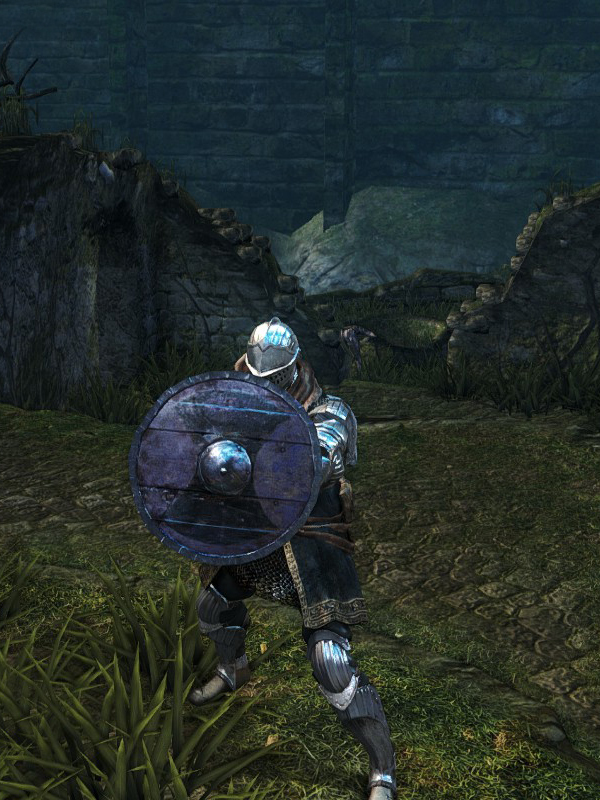 In this state it is better than the Crest Shield in this respect and only Havel's Greatshield has more Magic damage reduction. Shield durability reduced to 18. Base damage increased. Cannot repair weapon (except through reinforcement).